“A unique performance.. history and humour, poetry and poignancy combined!” ~Stroud Life. 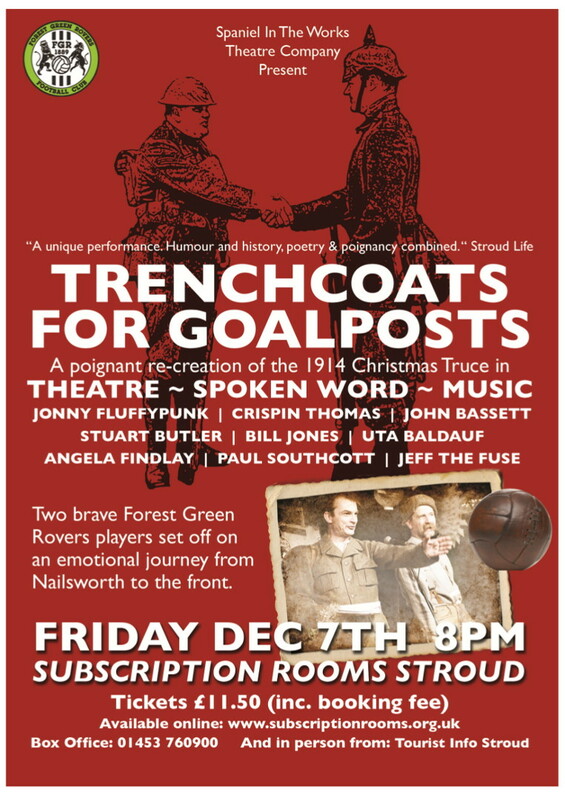 Trenchcoats for Goalposts is back by demand for one last time, following a packed and acclaimed show here in 2016 and equally well received performances in Cheltenham, Painswick, Dursley and Nailsworth .Be transported once more in theatre, spoken word, live music and song to No Man’s Land in a moving and often funny re-creation of the 1914 Christmas Truce. Far from glorifying War and performed by a host of Gloucestershire’s finest in authentic WW1 garb, with tinsel for barbed wire and an ancient football, together they turn the Sub Rooms into Flanders Field. 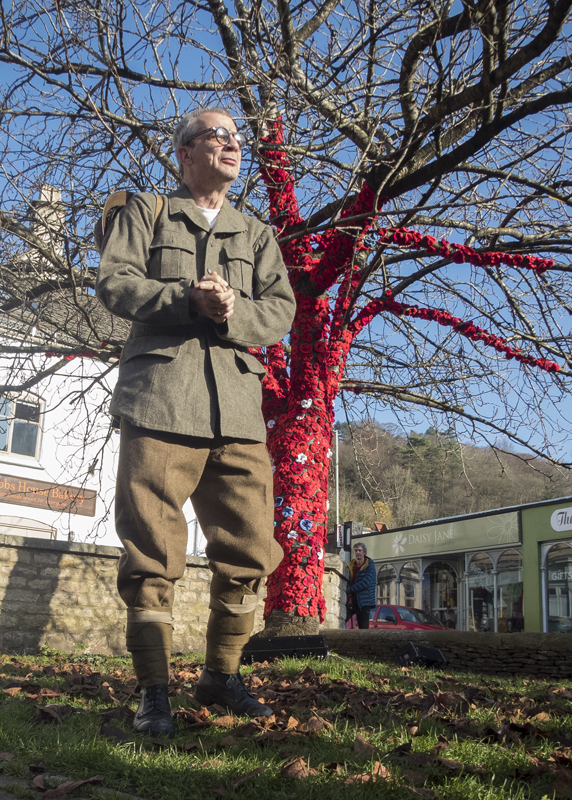 A performative walk and talk through WW1 as it affected Stroud, the Five Valleys, Nailsworth, and Forest Green. 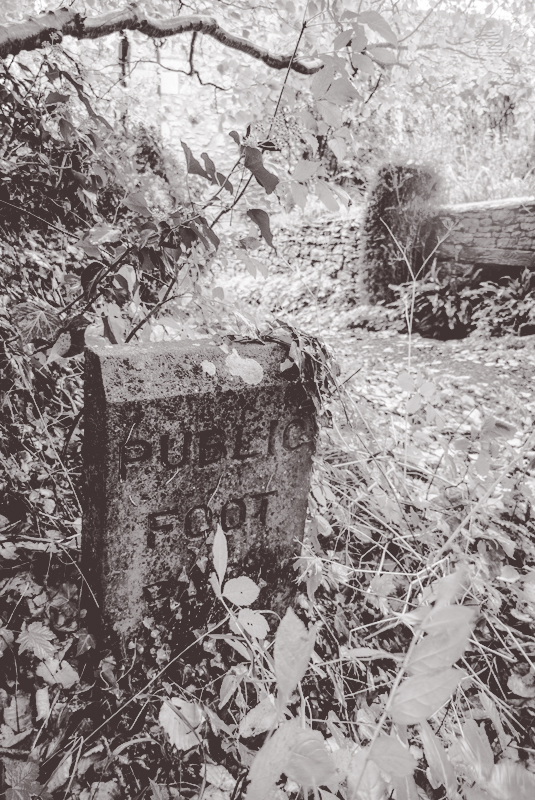 Meet at the clock in Nailsworth at 12 for a walk led by Andrew Budd and Stuart Butler. Arrive at the New Lawn at 2.15. Performance and poems from Uta Baldauf, John Bassett, Andrew and Stuart, and, of course, mystery guests, along the way. Feel free to bring any memories and stories to share, if you wish. Charles sneaked out unnoticed, from his home in Northfield Road. His first call was only a few yards away, ‘The Jovial Foresters’, not only his local pub, but also the headquarters of his beloved Football Club, Forest Green Rovers. Sitting in the bar, enjoying his pint, and listening to the conversations, Charles felt he belonged here. The hoppy aroma of the beer was assailed by the whiff of embrocation from the room out the back, used as a changing room by the football club. It’s half past two on a late summer Saturday afternoon. The home side and the visitors from Brimscombe are finishing their beer, and heading up the hill towards the Forest Green pitch at The Lawn. Charles joins the teams and supporters as they strut their way uphill, trying not to look out of puff to the opposing team. Charles stops at his friend’s house in Forest Green. He’s come to pick up young Ernest, who was keen as ever to cheer for his local team. Charles and Ernest were seventeen years apart in age, but had always got on well. They saw each other most days, either at work at Woodchester, or around the lanes of the hamlet, high above the Nailsworth Valley. Arriving at the Forest Green pitch, a sizeable crowd is standing along the touchline as the local villages do battle on the football field. It was the first league match for six years, because the Great War had rudely interrupted organised football. And in the Forest Green team is Walter Beale, a dependable goal-scorer, and, more importantly to Ernest, a proud family member. Ernest was cheering Walter’s every touch, even when he missed a sitter! The game ended 1-1 so honours were shared. The spectators came onto the pitch at the end, to congratulate the players, and to celebrate a return to some sort of normality for Stroud valleys life. 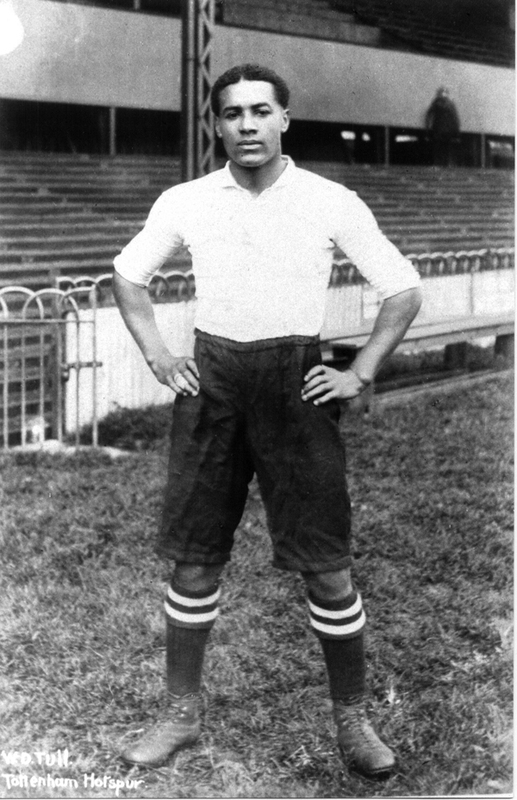 Even though Walter Tull’s body (and his diary) was never recovered, a fascinating document has recently come to public notice that sheds light on Walter’s life and ancestry. It was found in the journal of Captain Cobham-Smith of Little Withens, Hampshire. This journal had lain in a cabinet drawer until house clearance on the death of his daughter, and only child, Lucia Cobham-Smith. 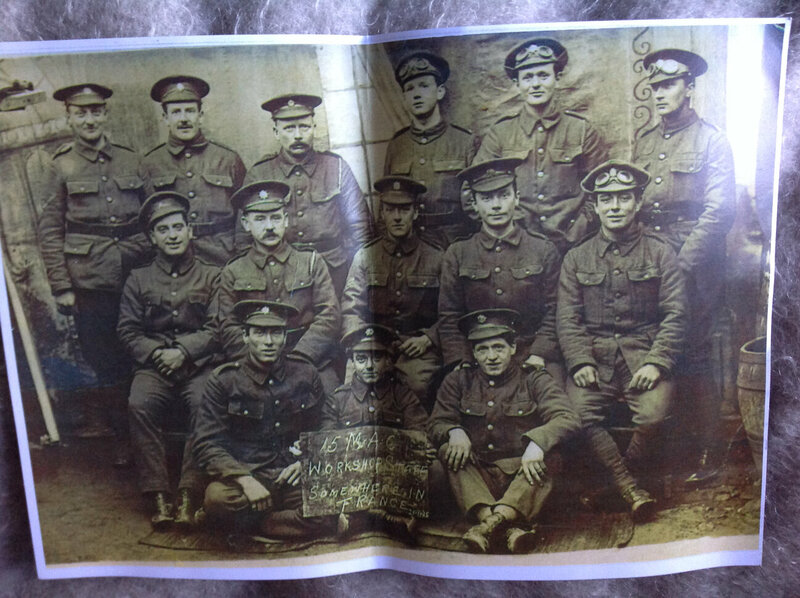 Last night, I had the great honour to share an hour with Lieutenant Walter Tull – an extraordinary fellow – who showed me a deeply personal manuscript that he keeps folded in his diary. This note reveals that Walter is an even more remarkable fellow than I had first surmised. I penned this record of events straight after Walter left me. I have tried to be as faithful as humanly possible to the words I saw and heard. In the event of my death, I hope this account of my ancestry will let Posterity know of my Past, and inform the Present of how we may build a new Future. ‘Child, we came here to Barbados more than a hundred years ago. From a land called Africa, far away to the East across this shining sea. Our people, my child, your ancestors and mine, were taken from the secure and happy compound of family. A happy land of plenty and comfort: sheep and goats and the cow, and the yams and the corn and bananas and palm wine. I no longer trust the old gods and neither must you, child.